This is the advice Junior Achievement Volunteer Julie Simmons gives to the JA kids she serves. And it's the same advice that was passed down to her from a young age. 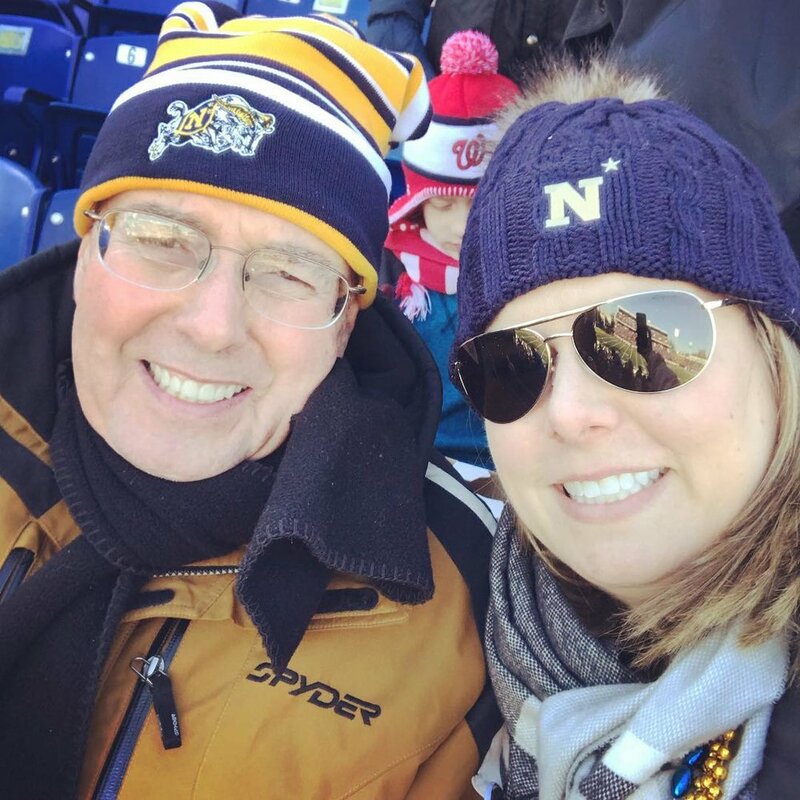 Simmons was taught about financial planning by her father—a 30-year naval officer who obtained three master's degrees while serving. 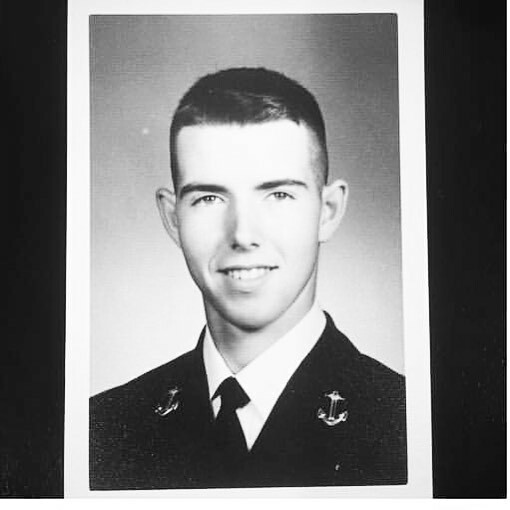 His family couldn't afford to send him to a traditional college, so he attended the United States Naval Academy in exchange for an education. During Simmons' father's last semester, he was required to take a financial planning course. His professor provided him with a foundation of financial knowledge from which Simmons later benefited. Her father saved enough to send her to college, setting her up for financial success early in life. "My father taught me early-on about the importance of living within my means, the power of budgeting, and the value of compound interest and retirement savings," Simmons said. "He obtained a level of financial security which inspires me, and one I'm trying to pass along to my children." When Simmons entered the working world, she noticed that not everyone had the benefit of financial literacy. When Simmons was first introduced to Junior Achievement through a previous employer, she knew teaching young students the basics of finance was how she wanted to engage with her local community. "JA is such a unique organization because you can truly see the lightbulb go off for students in real time," she said. "It is incredibly meaningful to know the time I spent with a student has helped to shape their future." Simmons finds the JA Finance Park® experience particularly rewarding because it demonstrates the power of the JA curriculum in action. "The scenarios provide students with the ability to truly experience life in a safe environment and make mistakes from which they can learn," she said. Simmons explains that she leveraged many of JA's financial lessons when she started her own business in 2010. She is the Managing Director of Human Capital Strategic Consulting (HCSC), a consulting firm that accelerates business performance through the development of people. Despite being an entrepreneur, author, wife and mother to 6-year-old twins, Simmons always finds time in her busy schedule for JA. She is a frequent volunteer and serves as Chair of JA's Northern Virginia Advisory Council. "I find myself wanting to engage with JA on multiple levels," she said. "It's easy to see how one person can truly make a difference. Regardless of your career level, there's always a place to fit in at JA." Like her father before her, Simmons is eager to pass down the financial literacy knowledge that's been instilled in her. Junior Achievement serves as her opportunity. If you are inspired by Simmons' story and would like to volunteer with JA, there are plenty of different ways to get involved. Simply fill out our Volunteer Inquiry Form and a JA staff member will be in touch shortly to discuss what time, location, and opportunity are right for your schedule and interests.